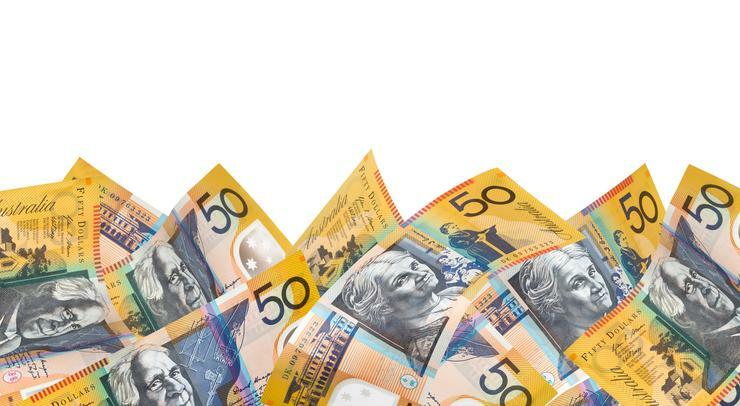 Gaming and hospitality payment solutions provider, ecash, has partnered with Transaction Network Services (TNS) to hit the Australian ATM market. Its new purpose-built cash-out solution incorporates its specialist payment systems involving both card and ticket-in-ticket-out technology, with TNS’ solution TNSLink, designed to enable secure, high-speed, one-way and bi-directional connectivity for non-branch ATMs. “We selected TNS to help us undertake this new strategy because of the fast turnaround time they could offer and the valuable 24x7x365 customer support they provide. They also came highly recommended by another customer and their solution is both flexible and scalable,” ecash director, Richard Soussa, said. TNS payment network solutions executive vice president and managing director, Lisa Shipley, said ecash needed a fully managed solution that could be deployed across a variety of implementation types, including dual SIM, wired and wireless terminals.